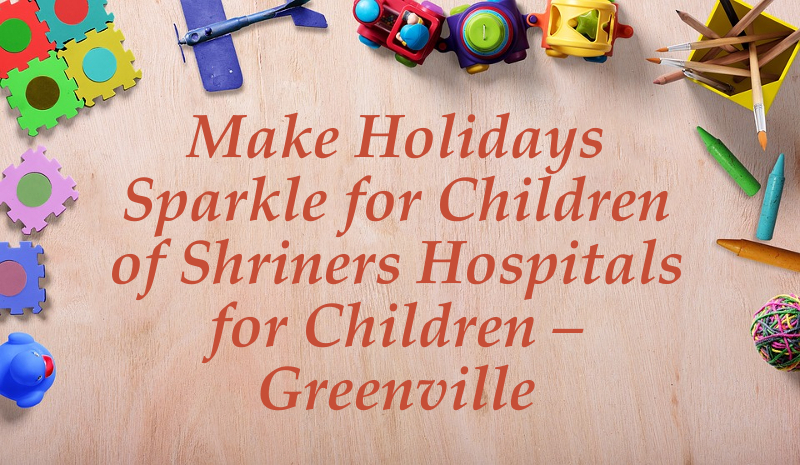 Help spread joy and make holidays sparkle for children of Shriners Hospitals for Children in Greenville. The J Michael Manley is hosting its annual Holiday Toy Drive to brighten the holidays for children in need. Please join us in making the season brighter for them by donating unwrapped toys or items the children need. The smallest gift can mean the world to them. Starting November 26th until December 11th, you can donate through our two drop-off points. All donations are appreciated, no matter how big or small. Send a message of hope, love, and compassion to children this holiday season by donating to the J Michael Manley Team’s Holiday Toy Drive! Help us ensure this special time of the year will be filled with joyful memories for the children. Join us as we work to provide gifts to kids in Shriners Hospitals for Children – Greenville. They are in need of toys and child-appropriate gift items. 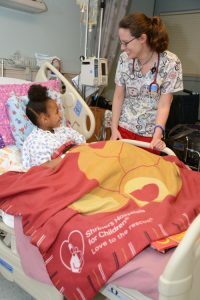 Greenville Shriners Hospital provides care for children with orthopedic conditions. Physical and Occupational Therapies are provided to help children with fine/gross motor skills, balance, walking, standing etc. Patients are treated with special care by a comprehensive team of physical and occupational therapist and full-time staff of pediatric orthopedic doctors. Shriners Hospitals for Children — Greenville opened its doors in 1927 and recently celebrated its 90th anniversary. 90 years and counting, Shriners Hospitals for Children continue to improve the lives of children in need of pediatric care. Our community depends on this incredible service to children and their parents. And because the Shriners Organization covers 100% beyond what Primary Insurance doesn’t cover, the hospital needs our help. 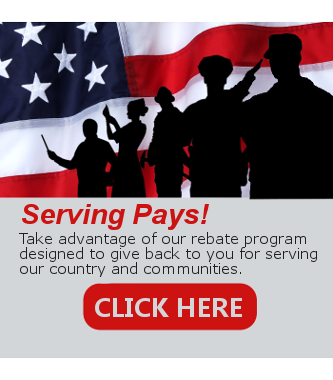 Please consider donating to our local Greenville Shriners Hospital. 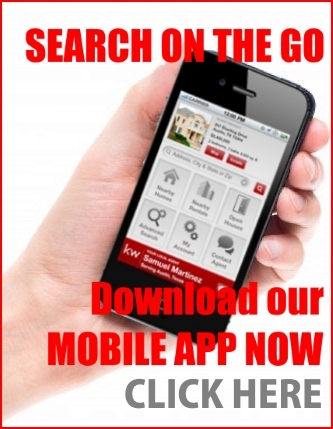 Simply go to www.shrinershospitalsforchildren.org/greenville and click the “Donate” button near the top right corner. There are many options where you can help either by donating online, by phone, by mail, planned gifts, fundraising, or hosting an event.